Handmade runner rugs are often the first rugs one encounters when entering a home. 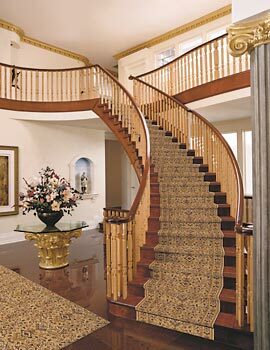 Use runner rugs in hallways and on stairs to protect your flooring, absorbs noise, and create an inviting feel. Add pleasing texture, pattern and color to your home with these practical and stylish rugs. At Rugs & More we have a huge collection on runners whether they are for your living room, dining room, or bedroom. A durable carpet runner can enhance your decor while protecting floors from wear and tear. Runner rugs come in a wide variety of lengths, so you can find a precise match for almost any hallway or stairwell in the home. Add a pile weave runner to a narrow galley kitchen to shield feet from cold tile in the morning. The dense, durable materials can handle plenty of foot traffic during your family’s morning routine. Match a soft beige shag runner to a set of khaki curtains, or add a patterned rug for extra style. A rug runner will often match or complement larger rectangular rugs in adjacent rooms these “pass across” rugs are perfectly suited for inter-room hallways, entry halls, and just about anywhere else people traverse runners are especially long rugs and are therefore well-suited for use as hallway rugs. 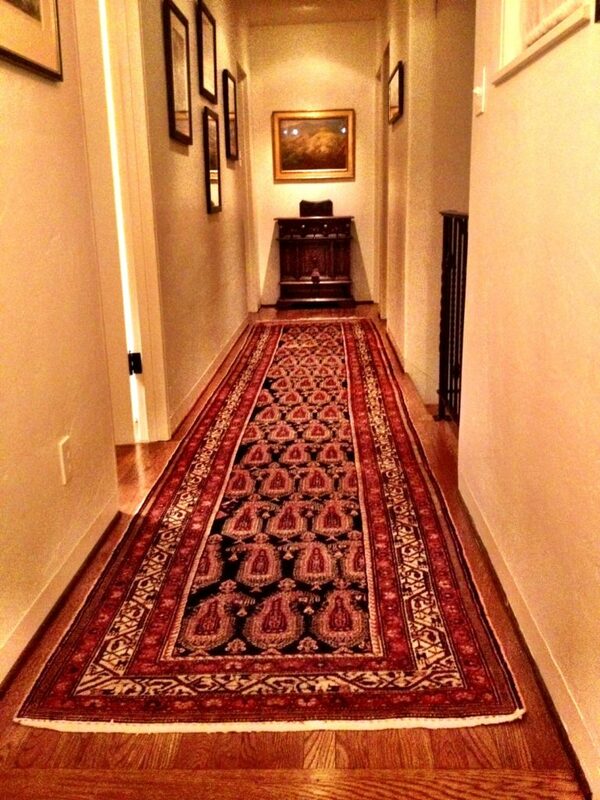 In particularly long hallways, though, a runner that is long enough to cover its entire span; consider splitting the difference by placing two runner rugs down the hall with a break in between. This option gives the illusion of a hallway-length runner while providing the flexibility to move one or both runners to a new location in either the instance of a move or a wish to change the look of a space by switching out the runner.